When we published the Sony A900 Full-Frame: Hands-On Preview several weeks ago, the excitement about the world's highest resolution full-frame DSLR was evident in every photography forum you could find on the web. It was not as if the new Sony flagship model was a surprise, because the specifications had been detailed in broad strokes in the year since Sony announced the development of a 24.6MP 24x36mm full-frame sensor. The launch just filled in the blanks with details and answered questions like whether Sony could get their body Image Stabilization to work on a full-frame. The answer was yes they could. Just as quickly everyone began wondering whether that huge 24.6MP sensor would be any good at low-light high ISO photography, which had risen to the full-frame forefront with the Nikon D3 and D700. 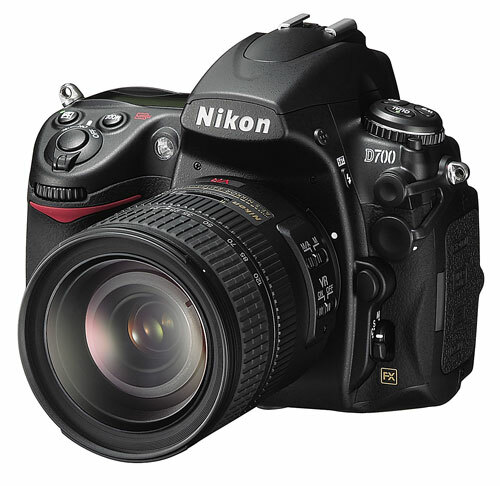 The Nikon's are half the 24.6 MP resolution, but with a standard range to ISO 6400 and extensions to a staggering 25600. Everyone wondered whether the Sony A900 could compete with Nikon's full-frame, designed for "available darkness" as some liked to tease. Fortunately, it was not a long wait until we could buy a Sony A900, and with a production model in hand some of the questions can begin to be explored. It has already been clearly established in every review that the Sony A900 is the highest resolution full-frame that you can buy - even out-resolving the $8000 Canon 1DS Mark III with a 21.6MP sensor. That resolution performance is amazing when you consider the 24.6MP Sony A900 is just $3000, and it gives studio photographers a new choice - since they normally work in the A900 sweet range, which is broadly acknowledged to be ISO 100-800. What is not as clear is how suitable the Sony A900 is for action photographers. The A900 features dual Sony BIONZ processors and it features a real 5 FPS speed, which most consider remarkably fast for a full-frame DSLR with 24.6MP resolution. 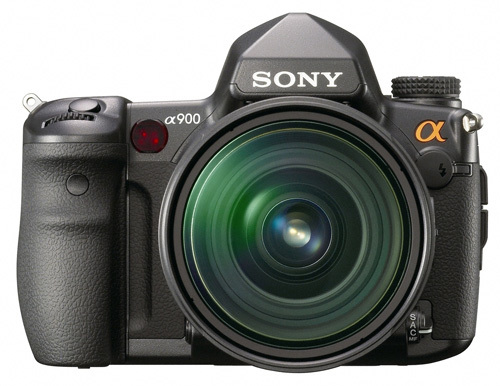 The A900 also features the first body-integrated IS system in a full-frame camera. Sony SteadyShot is said to be capable of improving hand-held shooting by 2 to 4 stops depending on the lens. Most important is that SteadyShot is available and works with any lens that you mount on the Sony A900. This is particularly important in very large aperture lenses, which are often prohibitively expensive for optical OS since such huge elements have to be compensated. With 5 FPS burst speed and always available IS, the A900 on the surface appears a good choice for action and sports. However, a sensor that is too noisy at high ISO could limit the usefulness of the A900 in action shooting. That is the reason for these tests - to look more closely at noise of the A900 sensor. Noise will be compared to the Nikon D700 and Canon 5D, which are the only full-frame DSLRs you can currently buy other than the A900. 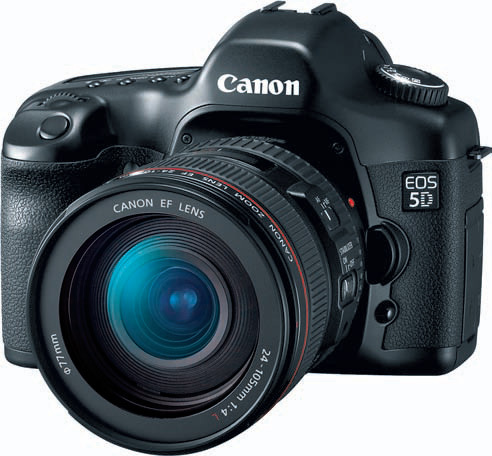 Canon has announced the 5D Mark II but that camera is not yet shipping and is not expected in the market until late November. 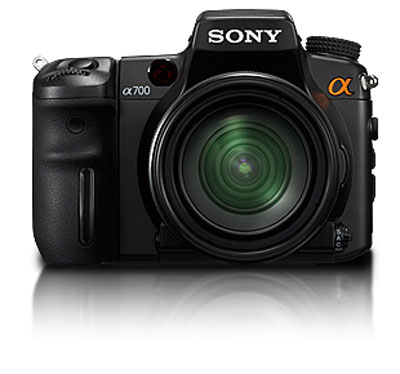 With the announcement of the A900 Sony also announced an update to firmware Version 4 for the 12.3MP Sony A700 that incorporates all they learned in developing the A900. Our final noise comparison will be the Sony A700 to the full-frame A900. Ok I'll eat a shoe then :). I know it's not unlikely that opinions can be similar looking at the same product (if a car is 0-60 in 30 seconds is any reviewer not going to say it's slow?). But I just kept getting deja vu while reading it. Maybe they read your preview article. Sony's JPEG engine still isn't the best, you really need to shoot RAW & convert (& again ACR still isn't very good with Sonys). We get your point, no need to triple post. Just playing, :). I really don't see the point of buying a $3000 body and then shooting in JPEG. Unless your doing studio work, newspaper work(overkill), or just snapshots. I do like its low light capabilities coming close to the D3, I just hate Sony as a company for its lackluster customer service and shady business practices. Competition is good though. Please pixel-peep on the large image. The ducks themselves are sharp and a small crop from the larger image. With a full-frame and high resolution the depth of field is shallow and the background and foreground are less sharp in this image.